Hi my loves, happy Monday!! Me and Abigail (my 2 year old daughter), have started a new little tradition, we bake something together almost every week. 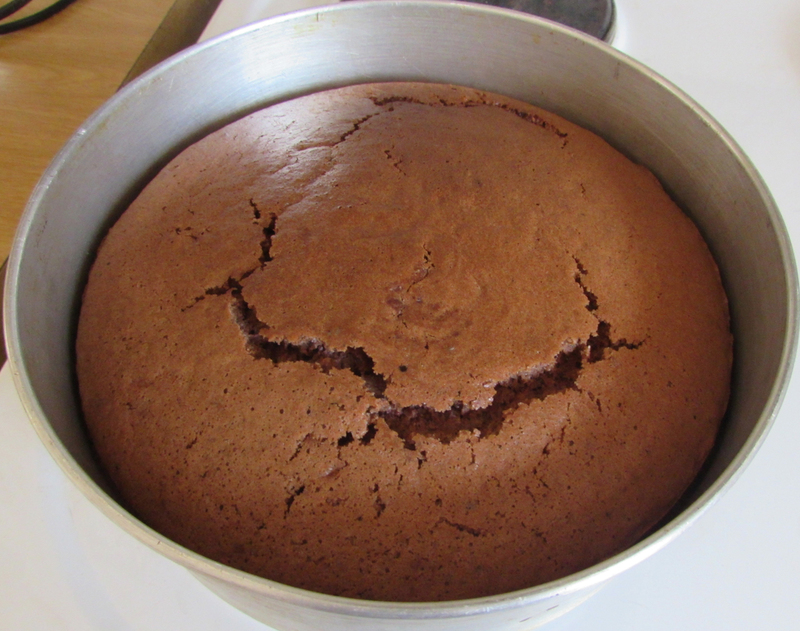 This week we baked a chocolate cake and experimented with the frosting, I wanted to try to make a chocolate version of last week's marshmallow frosting. As it turns out, simply adding cocoa to the rest of the ingredients doesn't magically give you fluffy, chocolaty heaven. Our frosting turned out to be more like fudge than frosting (it was still delicious) and then we also added some caramel, because the "fudge" wasn't exactly spreadable. 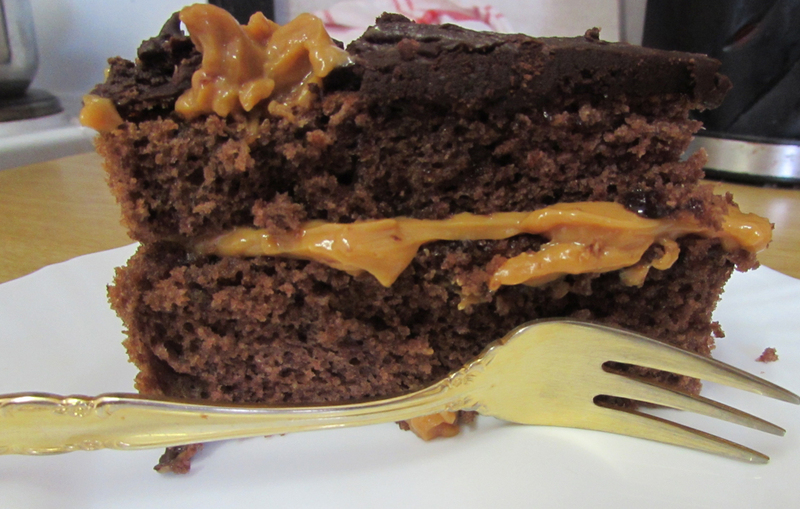 Despite our (my) little frosting fail - we had a delicious cake to feast on! Before we move on to the recipe, I just want to share these two cute moments with you. 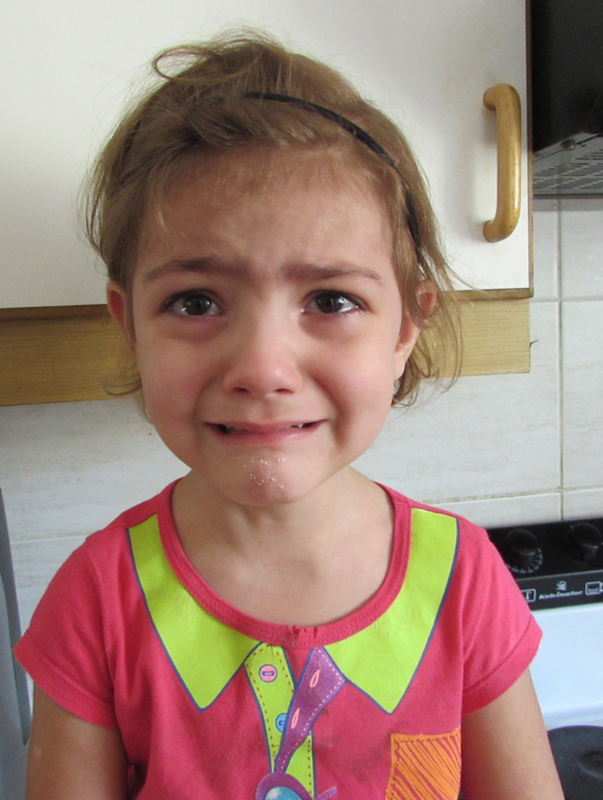 And then on this one, she decided to rip her headband off - she is a free spirit. And as you can see, her hair is as wild as her little heart! 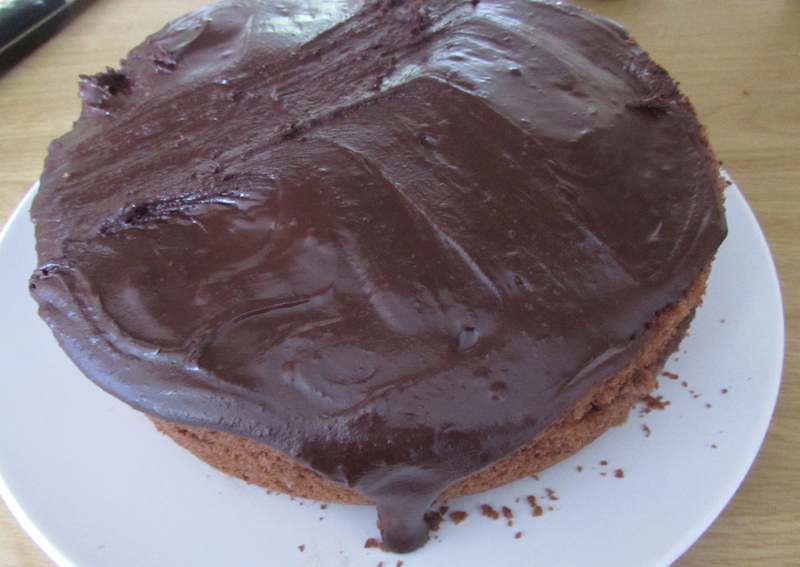 Here is this week's recipe, for obvious reasons the frosting recipe is NOT included (haha!) . This cake comes out perfectly every single time and it's great with any frosting! 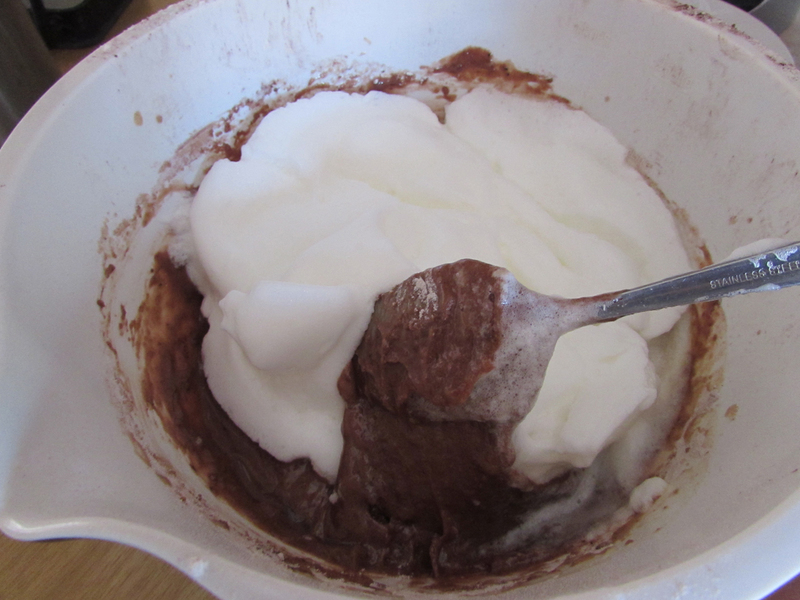 2 teaspoons Baking powder for the cake, plus 1teaspoon to be added to the egg whites. *Whisk the egg whites and 1 teaspoon baking powder with an electric beater until completely stiff. 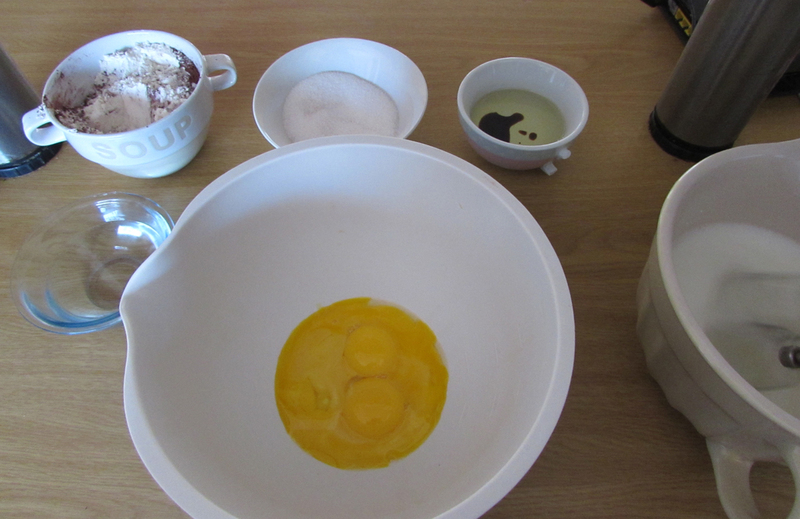 *Beat the egg yolks and sugar together, in a separate bowl. Lightly beat the yolks first and then start adding the sugar a few spoons at a time. 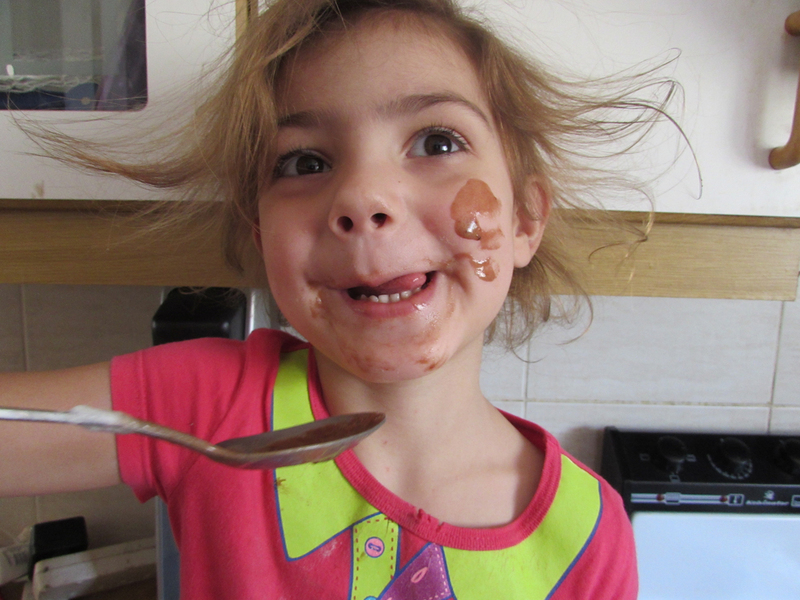 *Mix cocoa and boiling water together in a cup and add to the egg yolks. *Now put the electric beater down. I repeat, step away from the beater. 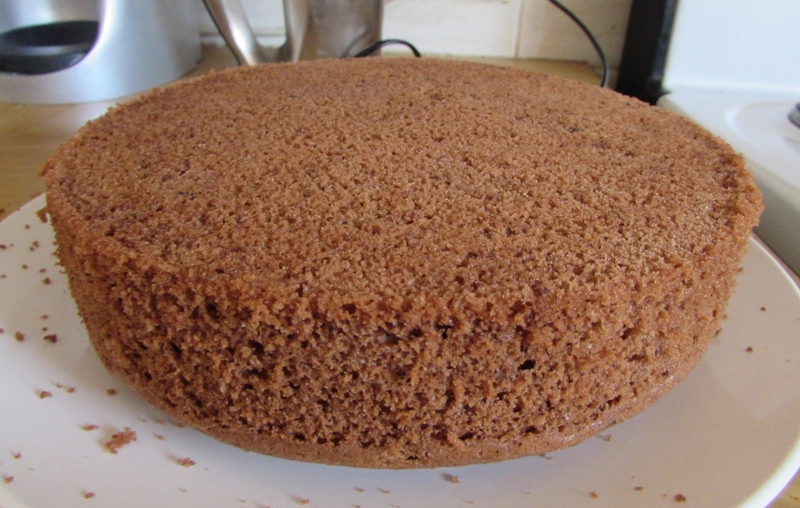 At this point you are done beating, if you beat in the rest of the ingredients you'll lose all the air your cake mixture needs in order to grow into a beautiful cake. *Stir in your sifted flour, salt and 2 teaspoons baking powder with a metal spoon. 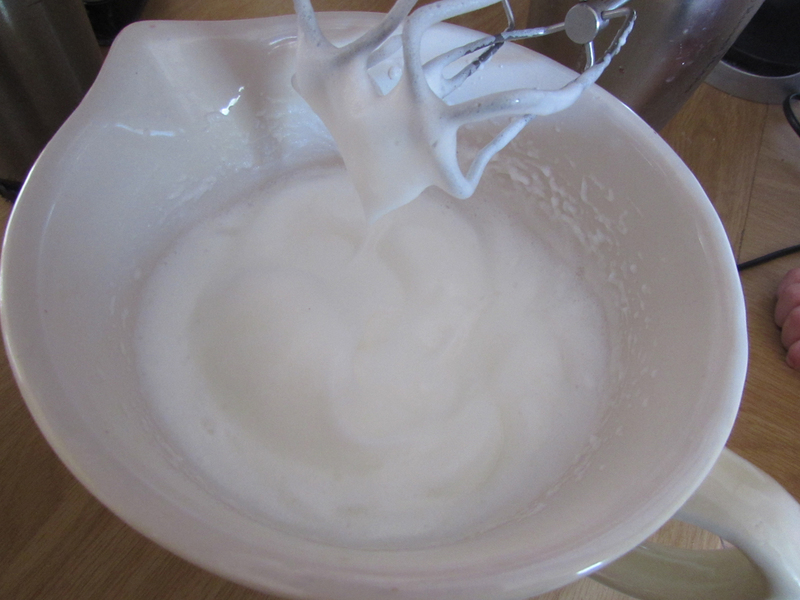 *Now, using the same metal spoon, fold in the stiffly beaten egg whites. 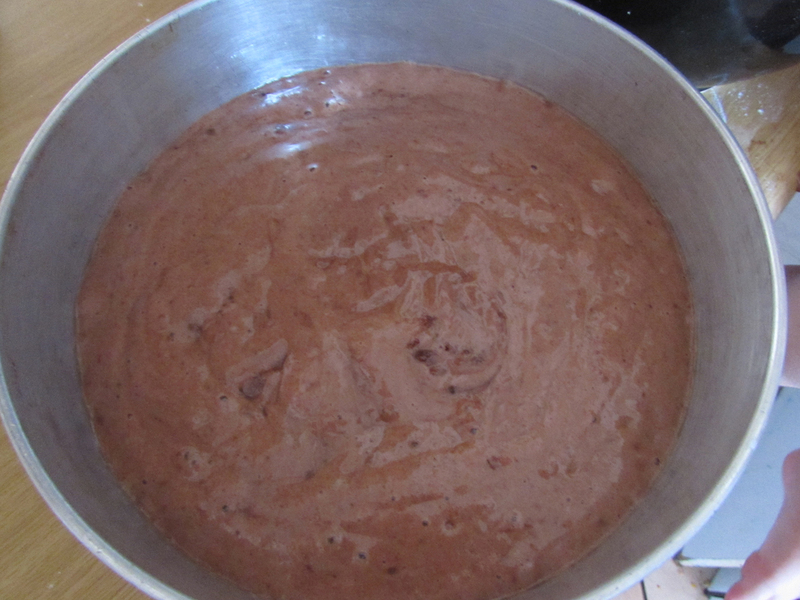 *Pour your mixture into a greased and lined 22cm round baking tin and into the oven it goes, for +- 45 minutes. Always decorate your cake with the bottom facing up, that way you'll always have a nice, smooth, flat surface to create your art on. And then, the end result. It turned out to be really delicious! I haven't given up on the idea of chocolate marshmallow frosting just yet, so watch this space ;) Hopefully we'll have a successful recipe to share with you very soon!